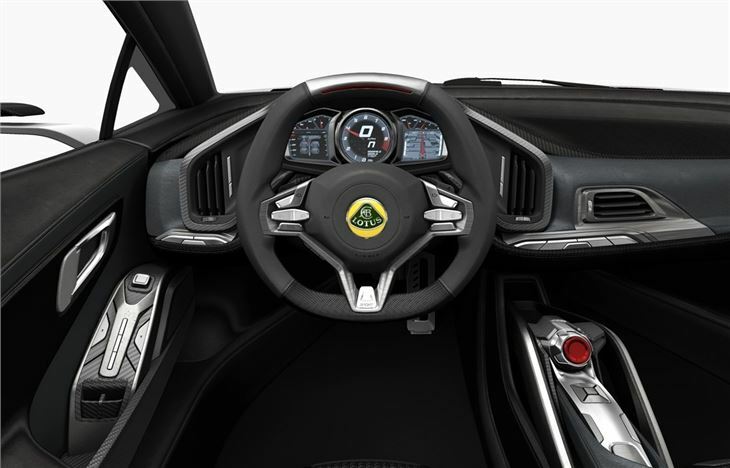 5.0-litre V8 engine boasts 620bhp and gives an expected 0-62mph time of just 3.4 seconds, available with hybrid technology. 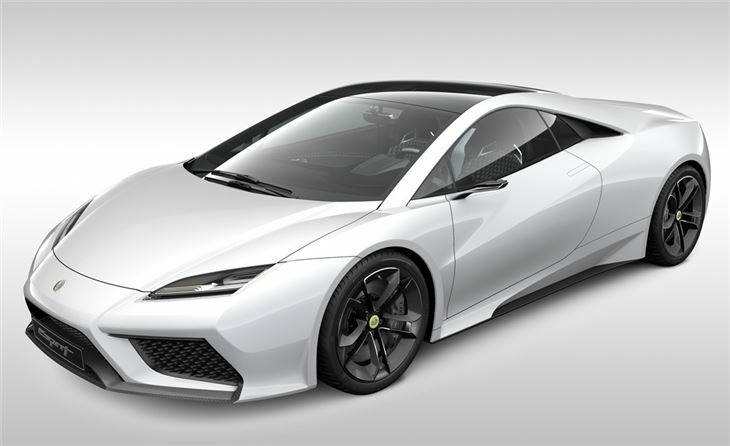 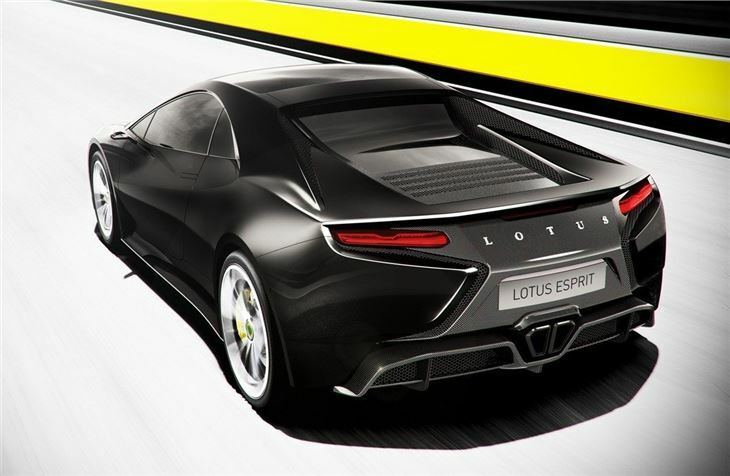 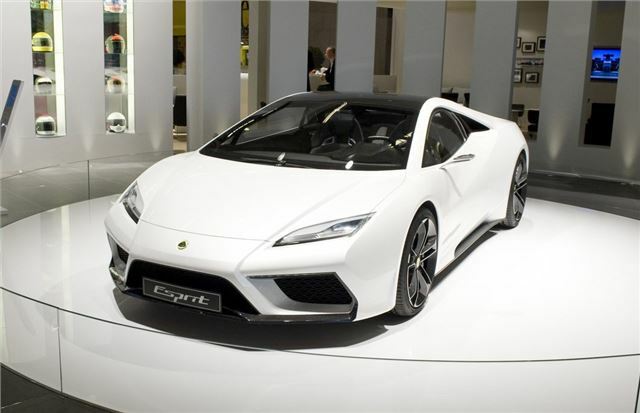 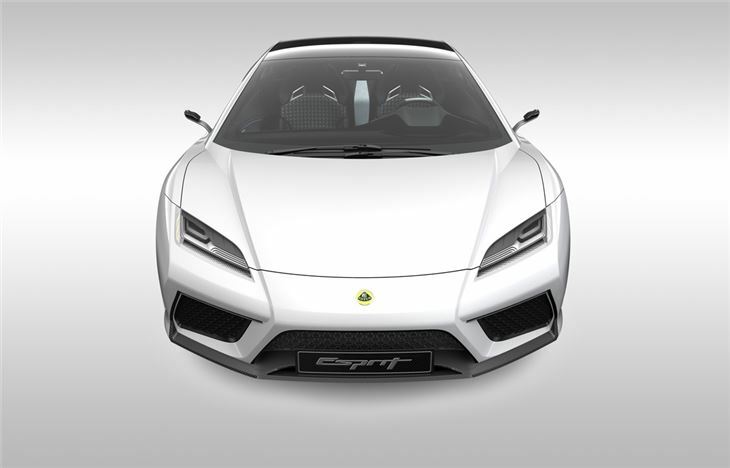 Powered by a 5.0 litre V8 pressure charged engine with 620bhp, the Esprit has been designed to deliver exceptional performance through its lightweight design making it the ultimate model in the new line-up, with Lotus describing it as the 'supercar that will redefine ride and handling, performance, comfort and exclusivity'. 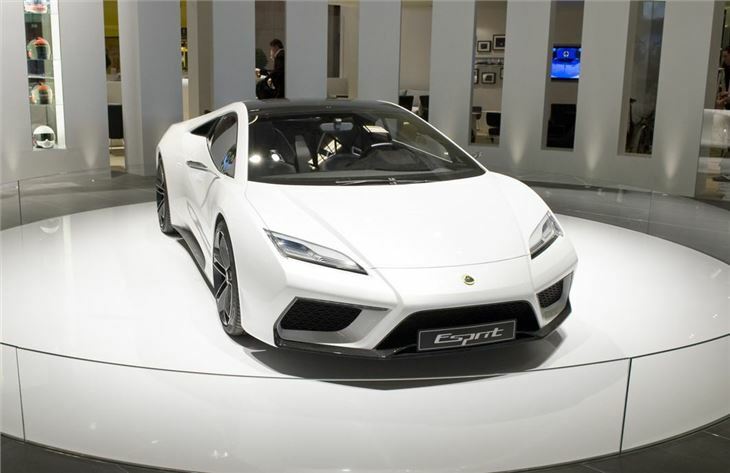 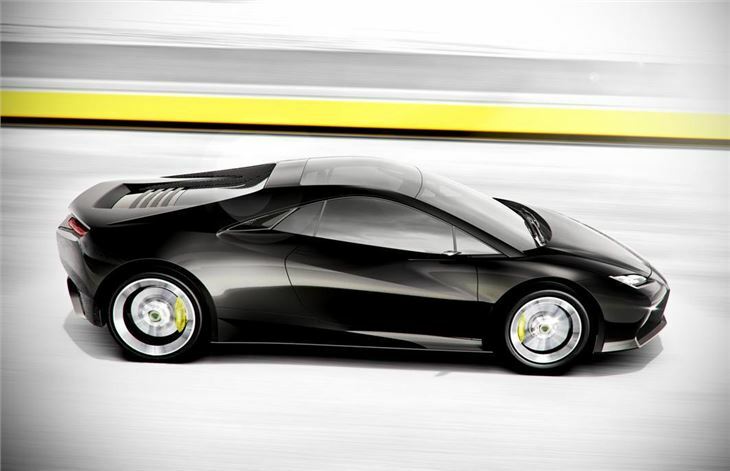 The styling of the Esprit echoes the performance with strong lines throughout the sleek low body. 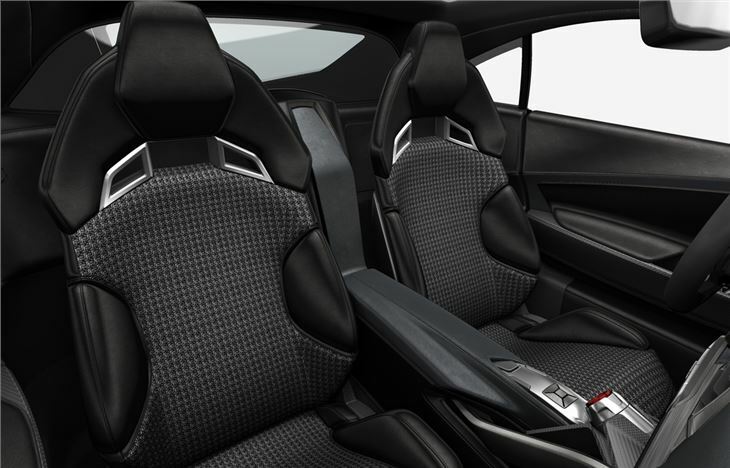 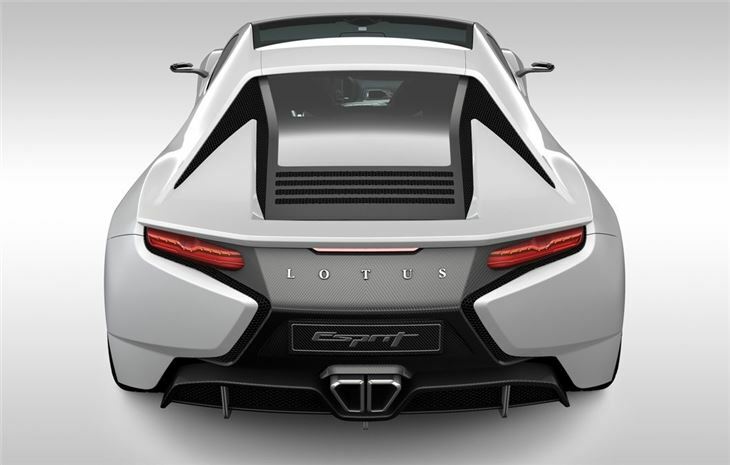 It's a two-seater, mid-engined design that accelerates from 0-62mph in just 3.4 seconds, helped by a total weight of just 1450kg. 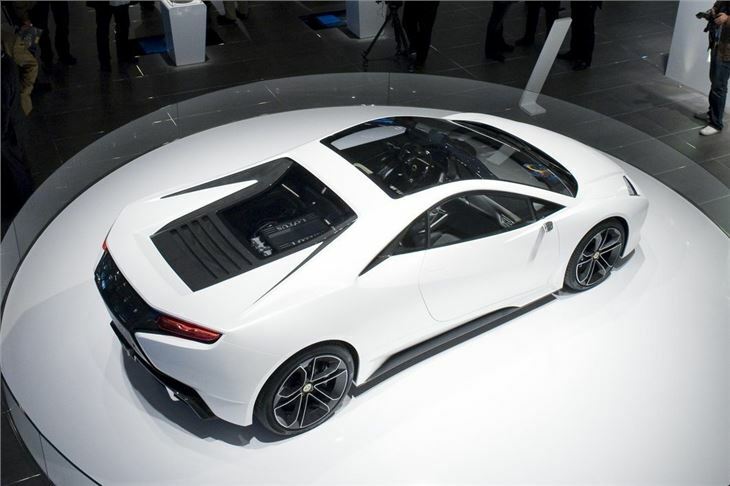 Like the Elite it is available with a hybrid system as well as KERS, which brings down emissions to a very respectable 250g/km of CO2. 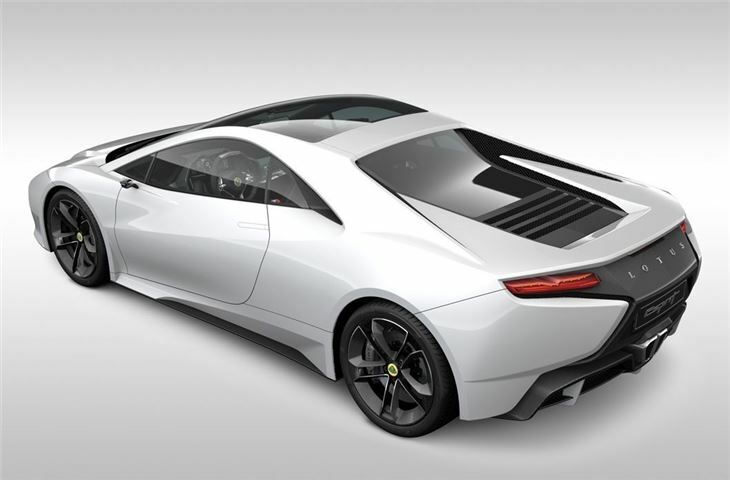 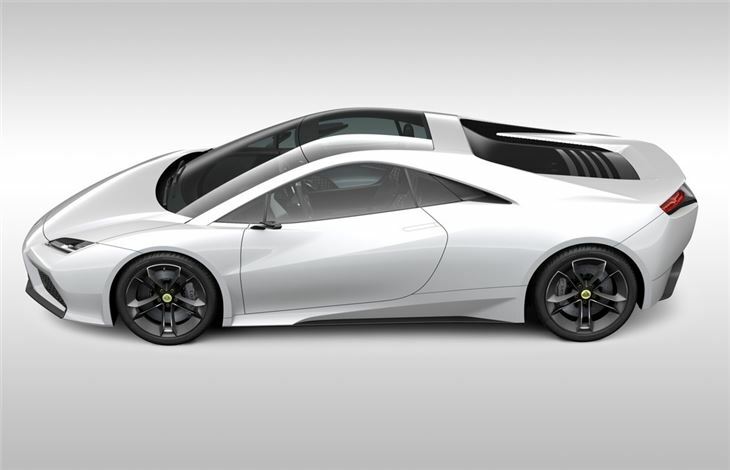 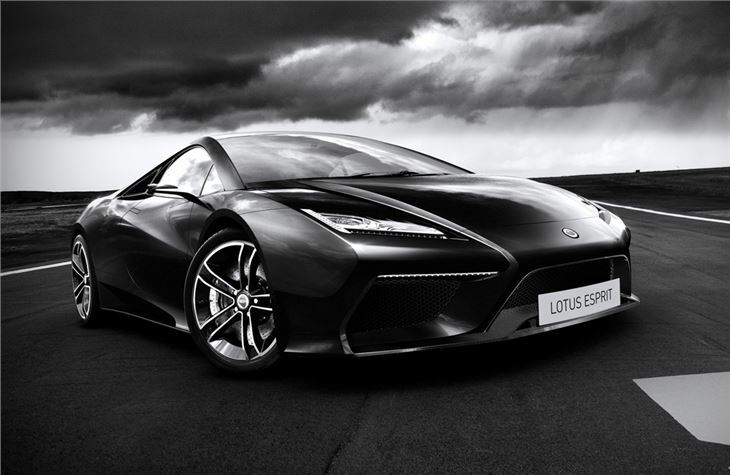 It's expected to go on sale in early 2013 with an estimated cost of around £110,000.